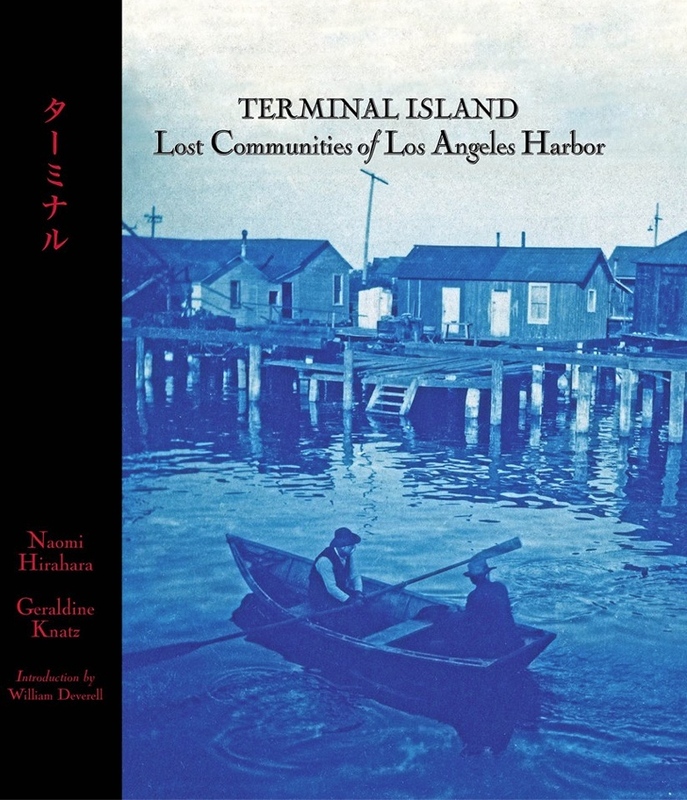 TORRANCE — Mystery writer Naomi Hirahara and Dr. Geraldine Knatz will give a presentation on Terminal Island on Saturday, April 8, at 2 p.m. in the Community Meeting Room at the Katy Geissert Civic Center Library, 3301 Torrance Blvd. in Torrance. 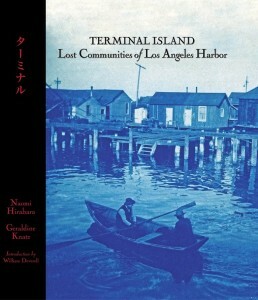 The authors of “Terminal Island: Lost Communities of Los Angeles Harbor” will discuss their book, which documents the history of the once wealthy artists’ colony that was later home to successful Japanese families and their fisheries. Books will be available for purchase and signing. This program is free, sponsored by the Friends of the Torrance Library, and no registration is required. Seating is first-come, first-served. For more information, call the Reference Department at (310) 618-5959.